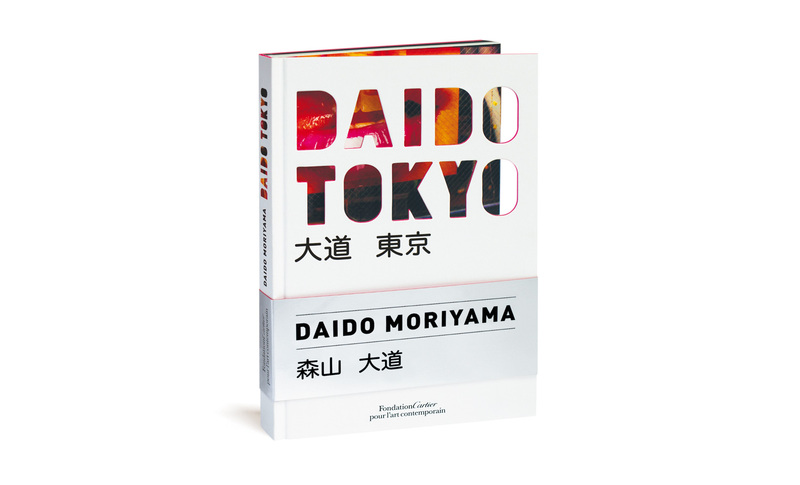 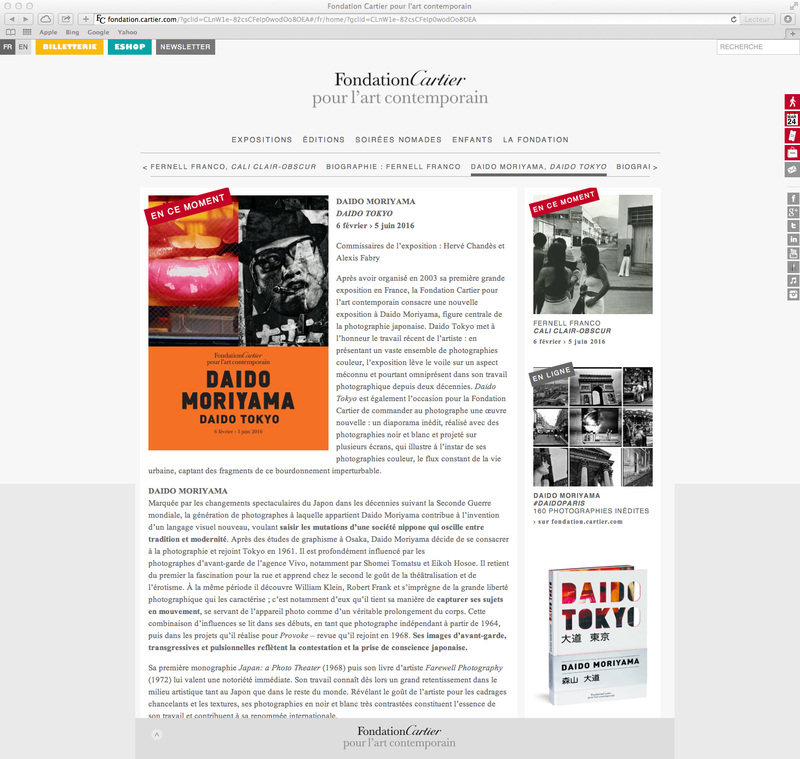 Twelve years after the organization of a landmark solo exhibition of Daido Moriyama, the Fondation Cartier pour l’art contemporain will present the exhibition Daido Moriyama, Daido Tokyo featuring a large selection of color photographs by the artist, shedding light on this lesser-known yet ubiquitous aspect of his photographic practice over the last two decades. 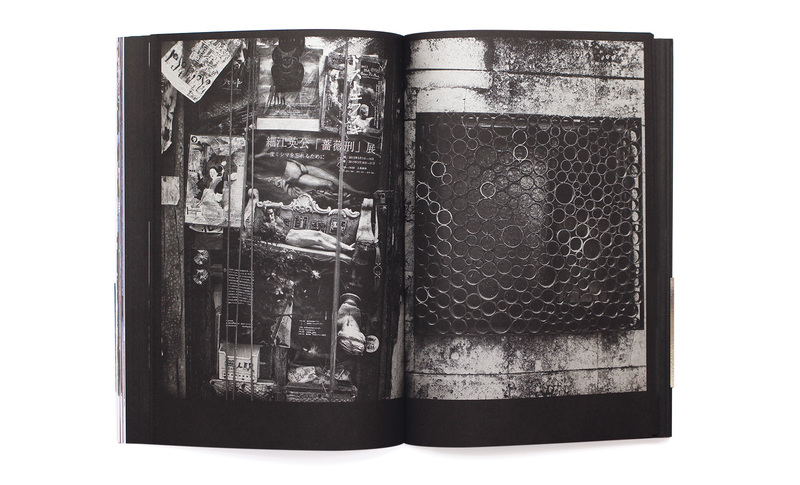 The Fondation Cartier has also commissioned a slide show of 291 black-and-white photographs, which will plunge viewers into the unrelenting urban hustle and bustle of Tokyo. 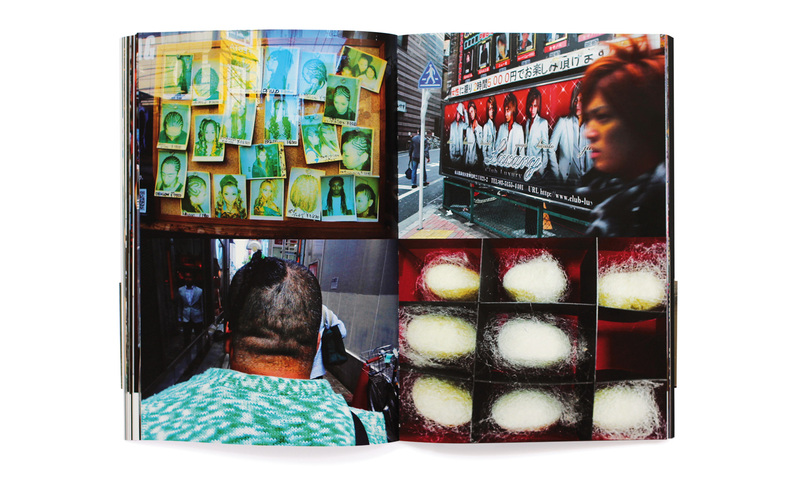 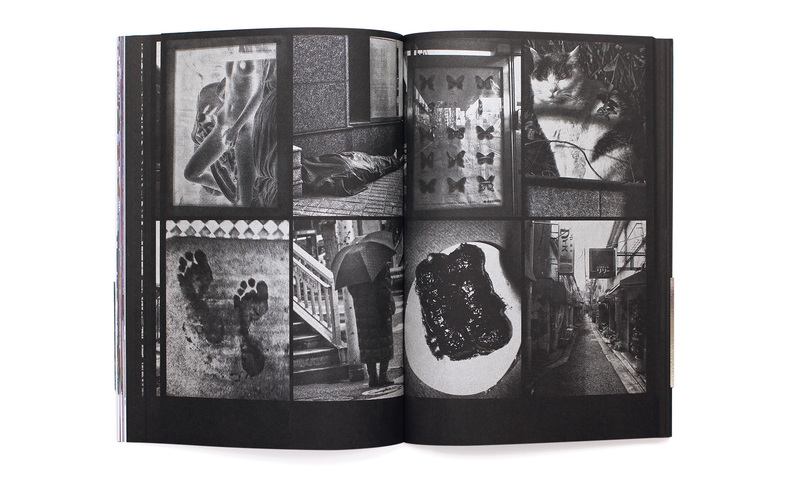 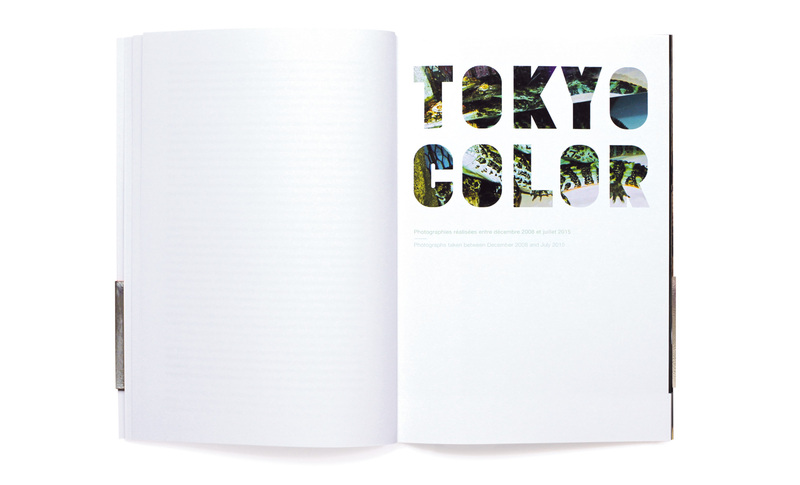 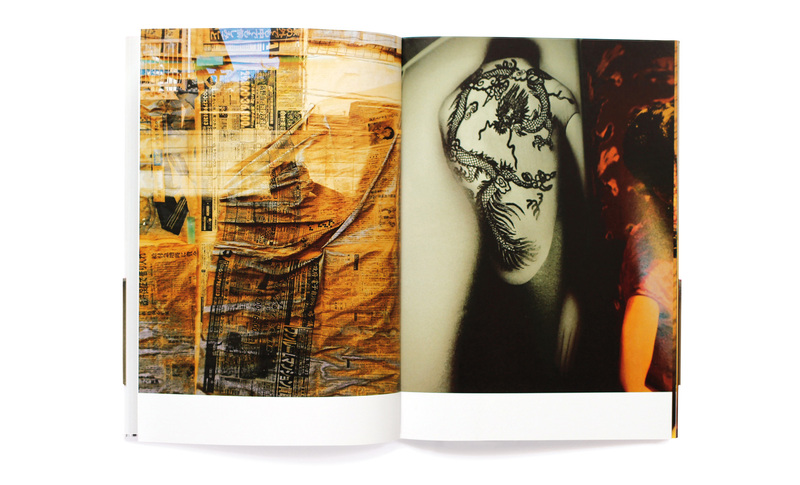 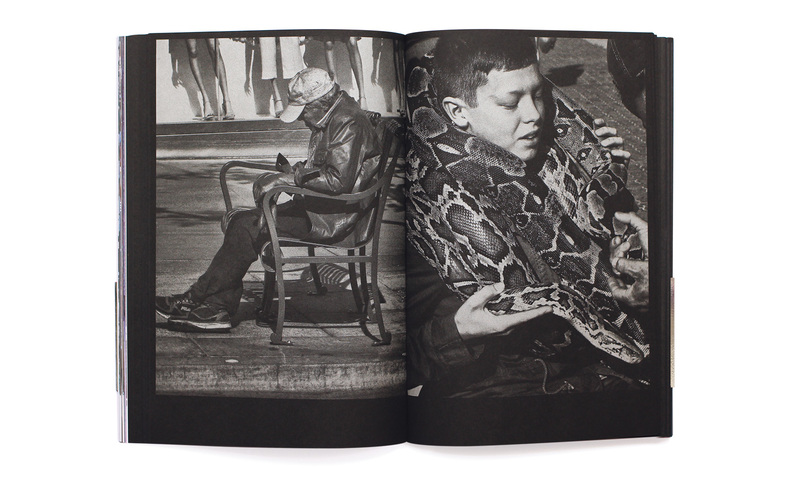 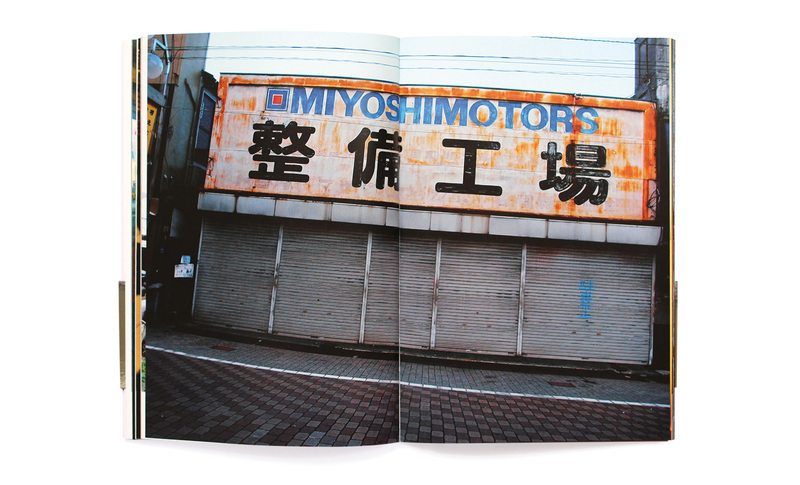 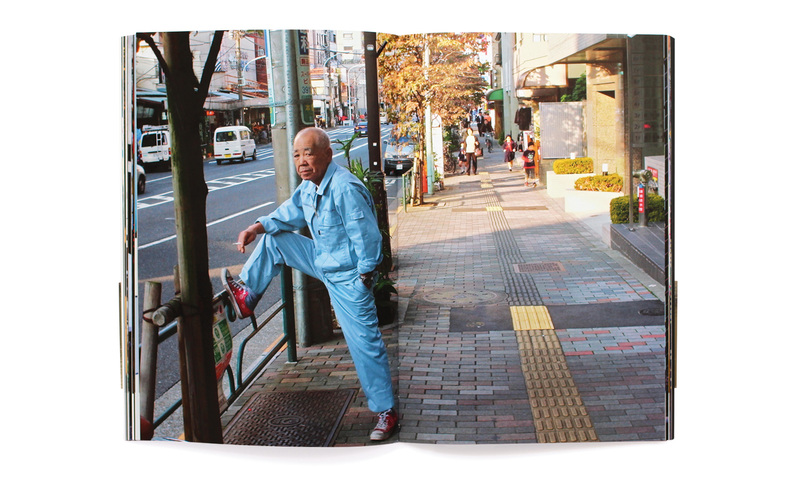 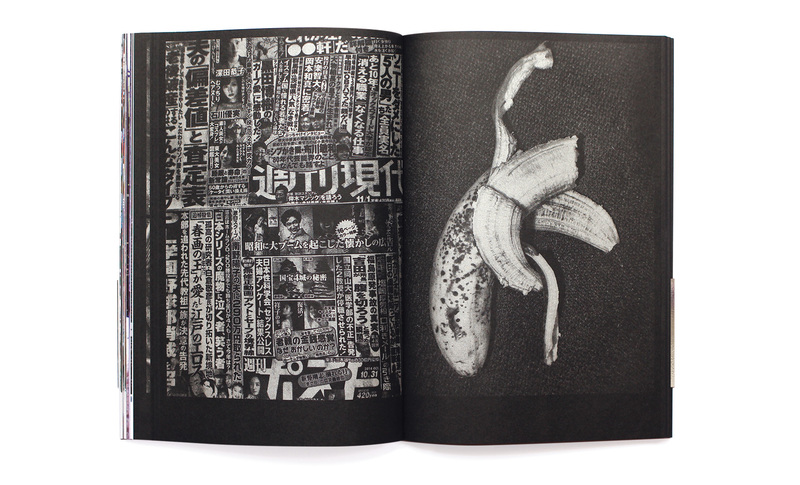 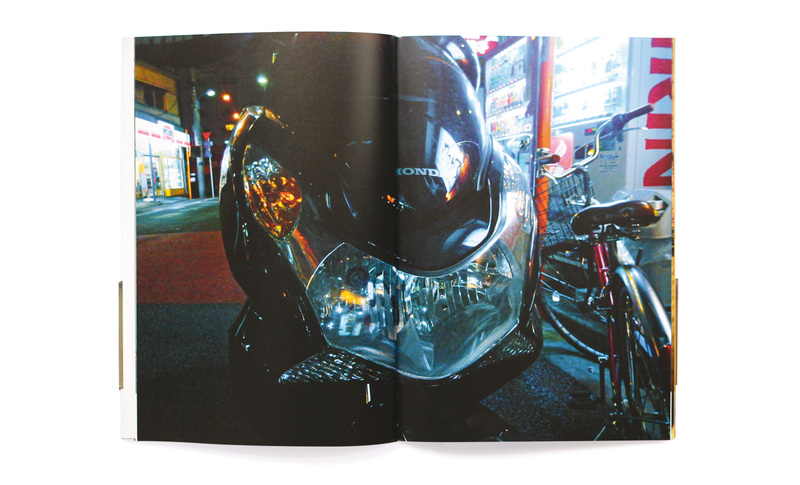 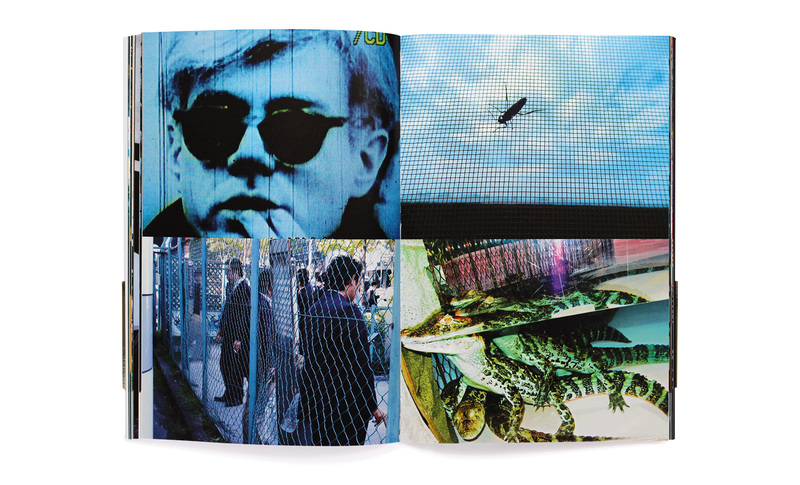 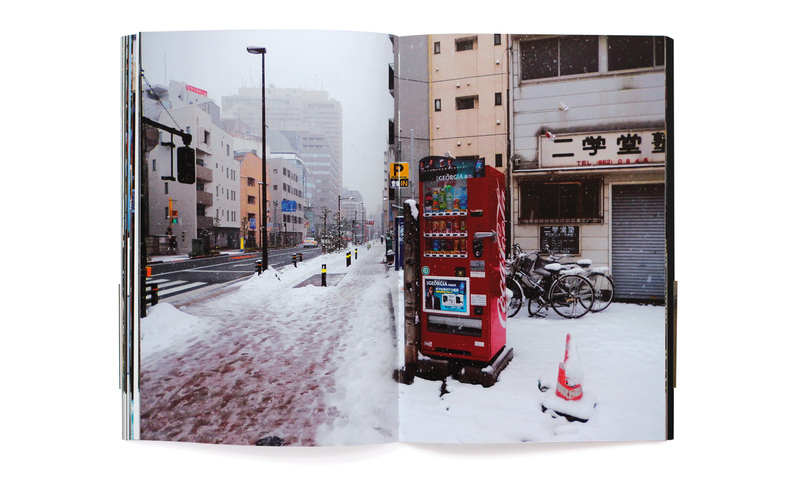 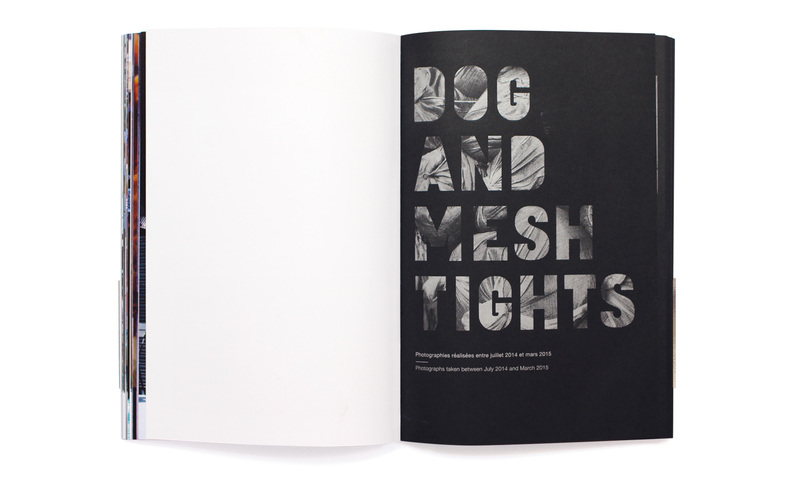 The catalogue published in conjunction with the exhibition includes these images as well as a text by the artist, providing a unique occasion to discover Daido Moriyama’s recent work and to rediscover the subjects that are omnipresent in the artist’s work and his penchant for textures and shaky compositions.